Fey Forest Escape is a totally new Games 4 King escaping game. 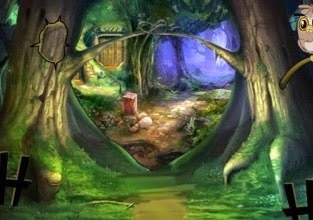 In this one instead of an average room the objective is to get out of this very nice, but little scary forest. Are you ready to complete this amazing adventure? Don't hesitate, click on the play button!